Our Cheer-Bears Cheerleading Class is for young children ages 6 years old and up. Cheerleading basics to advanced will be taught by Renowned Cheer coach Meghan Bozek! 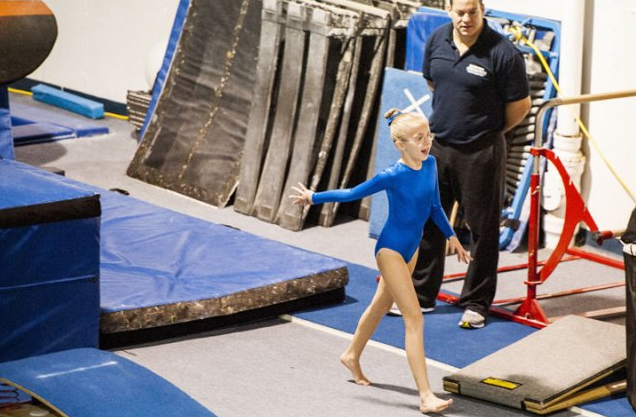 Tumbling and Cheer go hand and hand, learn the basics correctly! Cheer-Bears is a 60 minute class. Tuition is the monthly cost of the classes. Payment is due on the first of every month for the upcoming month. A $65 ANNUAL insurance fee is required per student for participation in our program and is paid on a September through August schedule. Class enrollment has to be at 80% for class to commence. 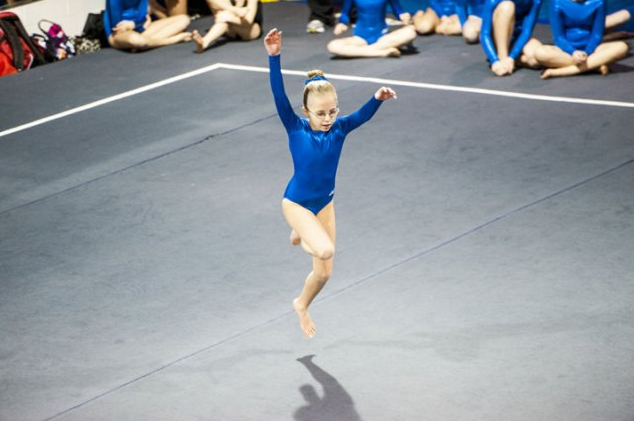 Team is an invite only class and all gymnasts must be evaluated before being placed in the class. Make-up Policy: There are NO-MAKE UPS offered for our team gymnasts. 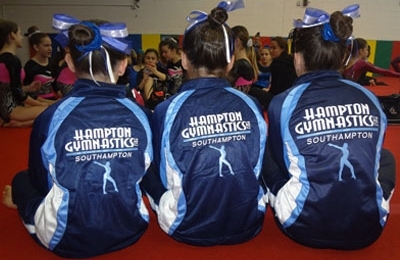 Because of the number of hours team gymnast train, the hourly rate is highly discounted compared to our Recreational Program. Our team is invite-only and there is an annual fee to participate. This fee is based on a 10 month year (excluding the summer months) and broken down into a monthly payments so that our parents don't have to pay it all at once. Closings over the holidays are excluded from the price. Further, there are no Recreational classes for our team and a missed practice cannot be replaced with a Recreational class.